I know I am a bit late on this but I had to share it here. Eminem's gorgeous new single, Walk On Water, featuring Beyoncé, is available everywhere now. The song comes 4 years since his last album and it is an introspective song which was produced by Rick Rubin and co-produced by Skylar Grey. His performance on MTV EMA's with Skylar was amazing and I have to say they make a better combination than Queen B. 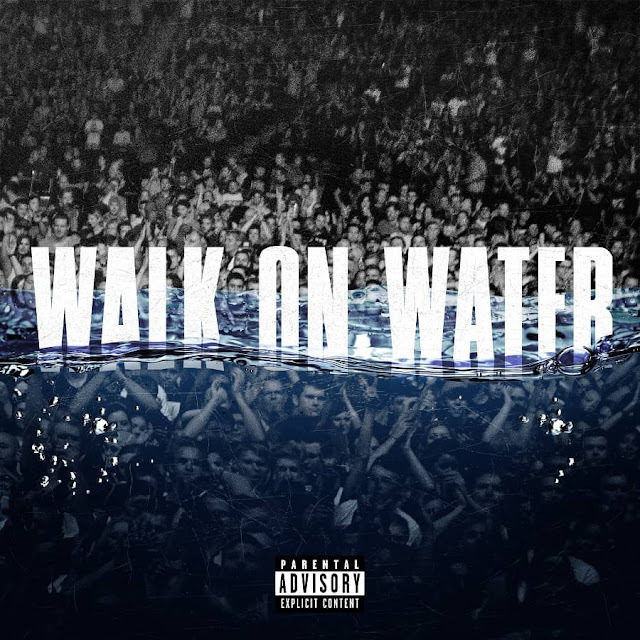 On Walk On Water Eminem reflects on drug addiction, expectations while praising legends such as Tupac, Notorious B.I.G., Nas, Rakim, LL Cool J, and Prince. Eminem's 9th studio album, Revival, is expected to arrive on November 17th and will perform the song on SNL on November 18th!